As a former English teacher, I love reading and I LOVE bookmarks! And don’t get me wrong, I love adult coloring books too, but I don’t always know what to do with the coloring pages once they are colored. You can only frame and hang so many. 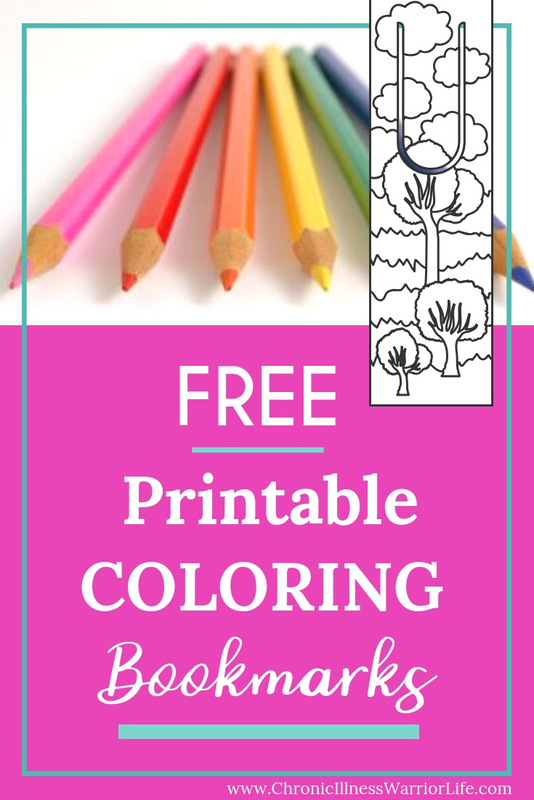 So when I found these fantastic free printable coloring bookmarks, I was hooked! I love functional art. 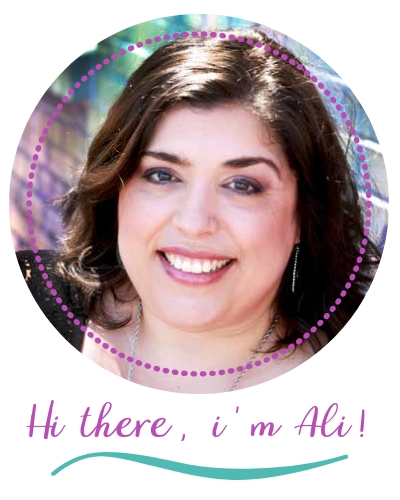 If you print these bookmarks on heavy cardstock, they will be sturdy and make great gifts. When you’re done coloring, just laminate, punch a hole, tie a tassel and voila! You’ve got a handmade gift. 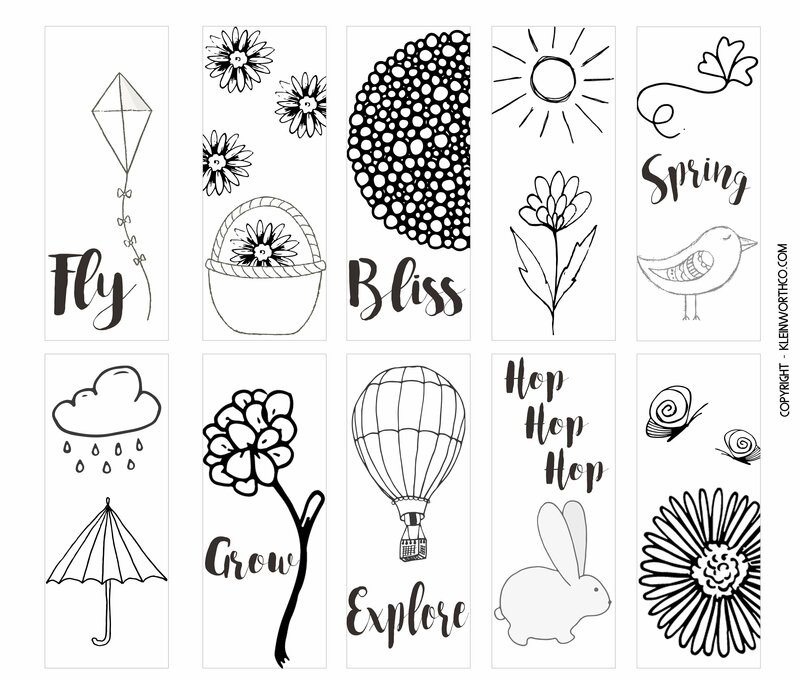 ENJOY THESE FREE PRINTABLE COLORING BOOKMARKS! If you prefer full coloring pages, I have a list of 30 Free Adult Coloring Page Printables you can check out. This would be a great project to do with your kiddos too! Wouldn’t it be so cool to finish off your colored bookmarks with tassels? Pretty Geekery has this easy tutorial to add tassels to your bookmark. I also found this tutorial to create a cute pom pom at the top of the bookmark. Definitely make sure you use heavy weight cardstock for these free printable coloring bookmarks. Some people prefer to print out their free adult coloring page printables at home. I like to save my printer ink and print mine at my local Office Depot. P.S. WOULD YOU DO ME A FAVOR AND PIN THIS FOR LATER? THANKS!